Seating is limited. Reserve your space now! Click on Eventbrite above and make your selection. 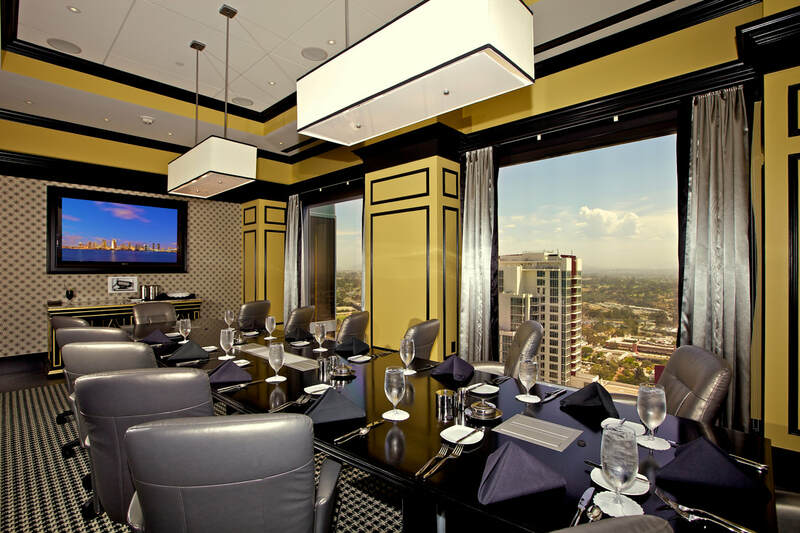 Enjoy the view from San Diego's University Club Atop Symphony Towers. 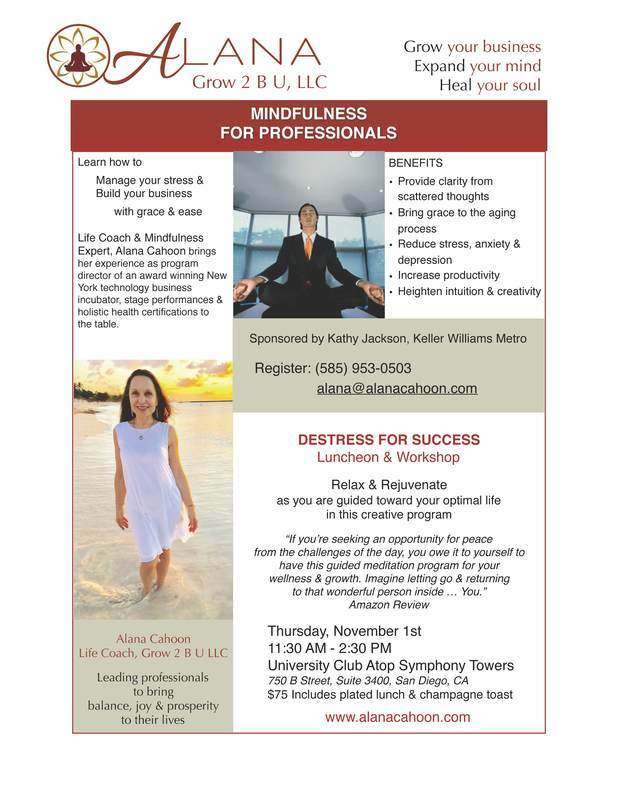 And be led down a path of tranquility & inspiration as your Creative Coach, Alana Cahoon guides you.